After a successful stint in the advertising, fashion, television and film industry as a renowned stylist and designer, Sanaa Khan finally launches her own label under the brand name of Sanaa Khan Fashions and a uber cool website featuring exclusive designer wear on rent. Catering to today s trendy fashionista, her super stylish collections are available at affordable prices on rent, as well as on purchase. 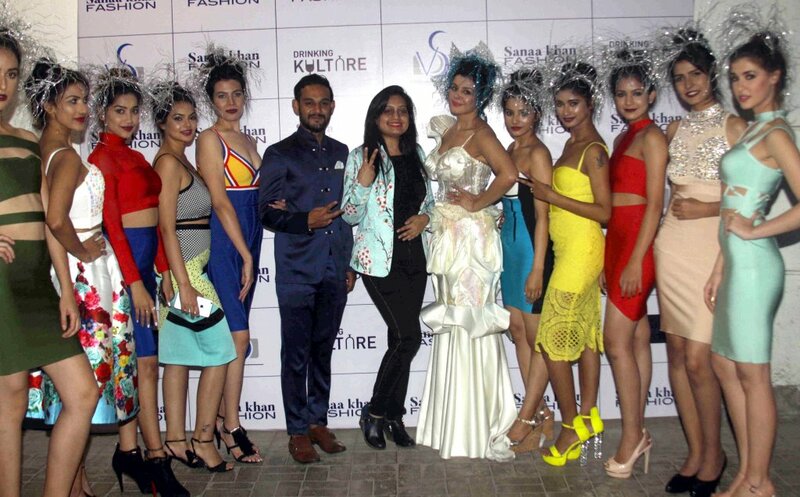 Looking at the scenario in today s market, Sanaa Khan- the brainchild behind Sanaa Khan Fashions – came up with this unique concept. “Nowadays there are so many events and places where people go out and make appearances, and with social media every appearance and occasion is splashed all over, not just for celebrities but even for normal people. And with that comes the dilemma of not repeating the same clothes or being seen in the same outfits repeatedly. Hence I came up with this unique concept of designer wear rentals. Why invest so much in expensive designer outfits when you can rent them for a fraction of the price. 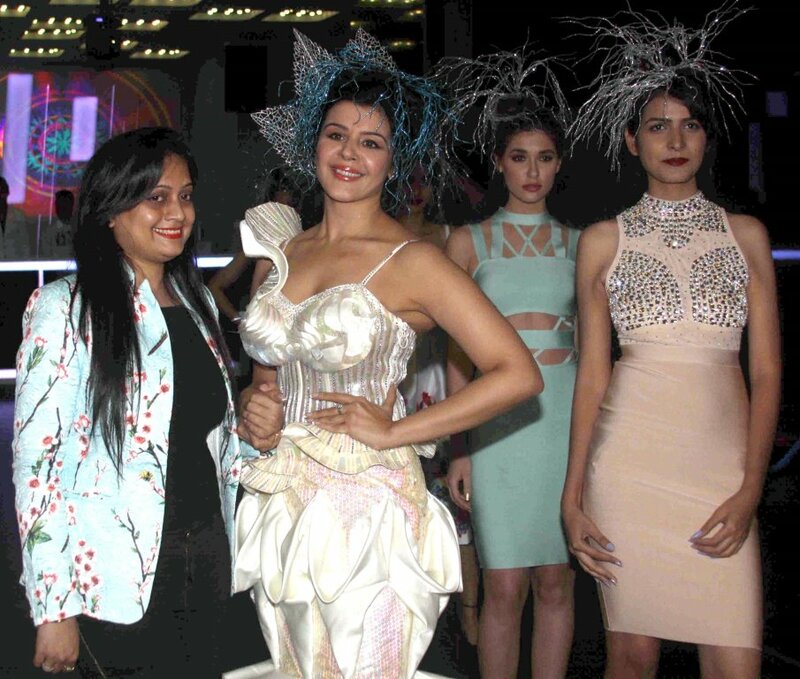 My aim is to cater to not just the celebrities, but to reach out to all audiences and provide them with beautiful, affordable designer wear which they can rent or even purchase if they wish. Its almost like renting your dream look, and looking like a dream- but at a fraction of the price! My aim is to make people beautiful” says Sanaa Khan. A brand is incomplete without a Brand Ambassador, and for her label Sanaa Khan has chosen the gorgeous Aanushka Ramesh. 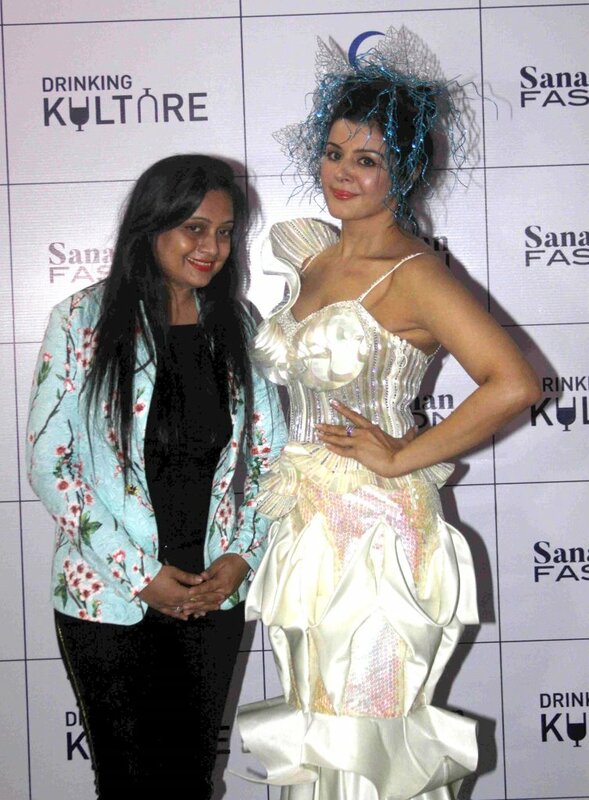 Sanaa says “I met Aanushka on the sets of her upcoming debut film Mangal Ho, wherein I was styling her and the film s costumes. And I knew at once that she was the perfect choice to represent my label. Her elegance, vivaciousness, charm and positivity perfectly symbolise and reflect the essence of my clothes and my brand. And we at Sanaa Khan Fashions look forward to this wonderful association.